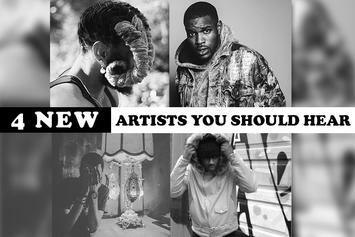 This week we showcase four different artists you should hear. 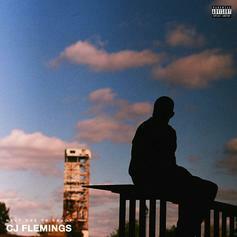 Montreal's CJ Flemings connects with Toronto's Daniel Worthy on his new track. 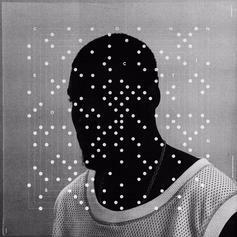 Montreal-based rapper CJ Flemings drops "Blowin." 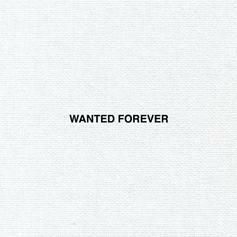 Listen to a new release from CJ Flemings called "Wanted Forever." 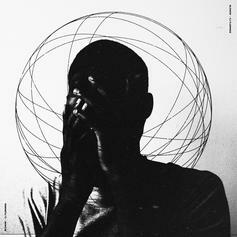 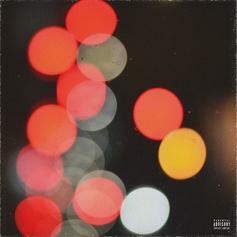 Montreal's CJ Flemings releases the new song "Connections." 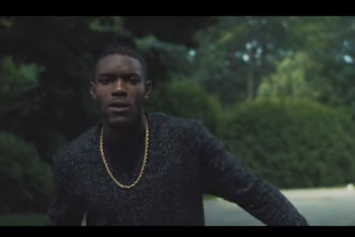 Watch CJ Fleming's new video for "That Girl." 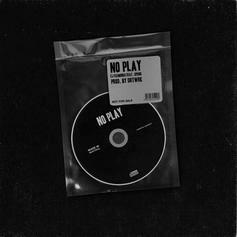 Premiere: CJ Flemings and Speng team up on "No Play". 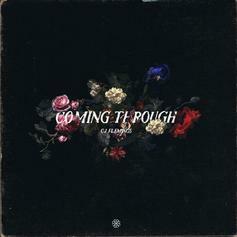 Listen to CJ Flemings new record, "Coming Through". 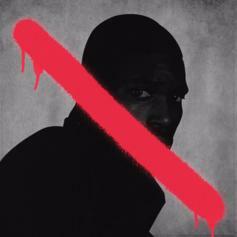 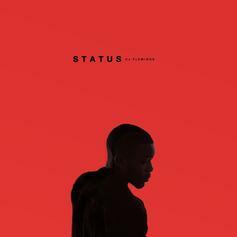 Montreal's CJ Flemings makes his HNHH debut with "Status."